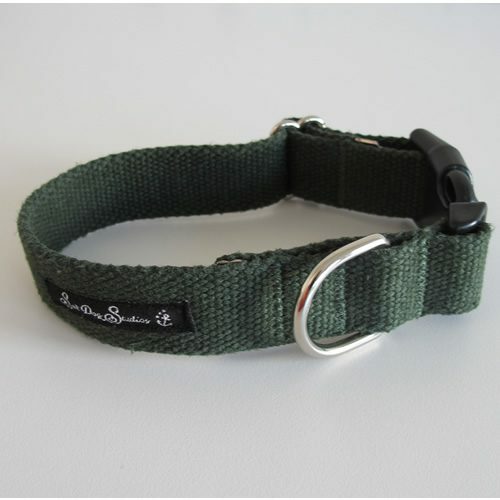 Hemp is one of the strongest and most durable among all of the natural textile fibres. 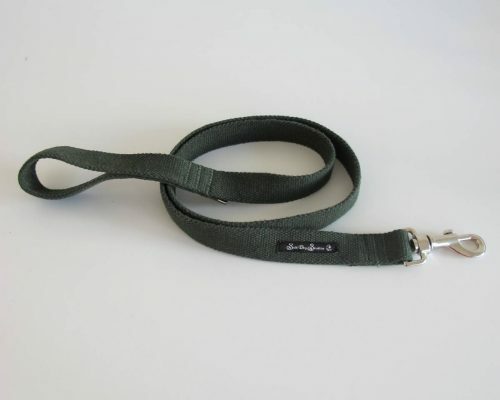 Hemp is hypoallergenic, 100% bio-degradable, odour resistant and anti-bacteria. 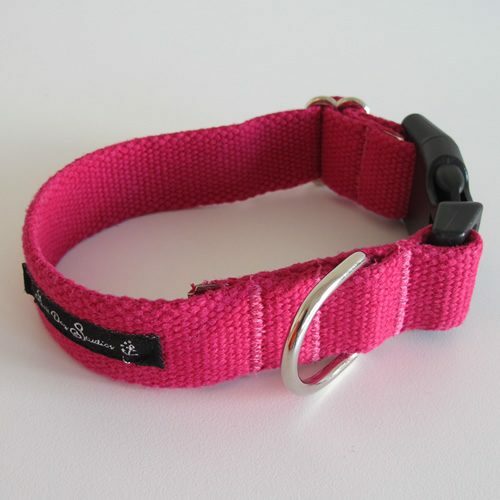 All of our hemp dog collars have beautiful leads to match. 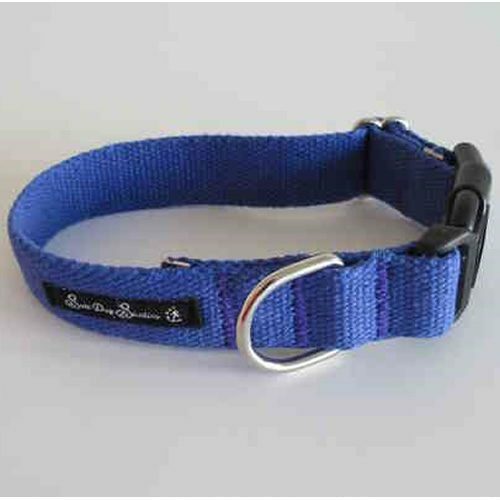 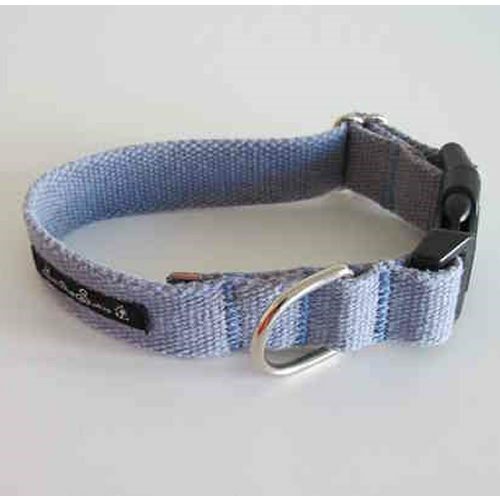 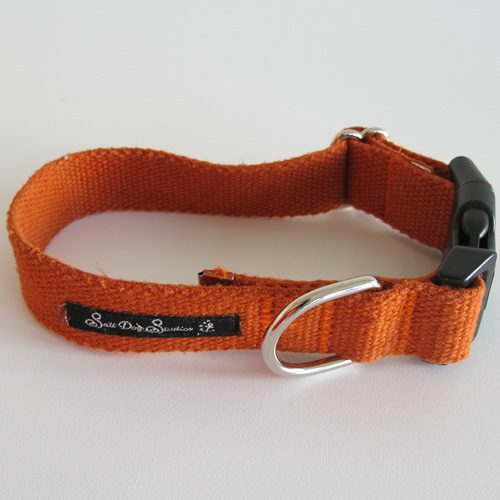 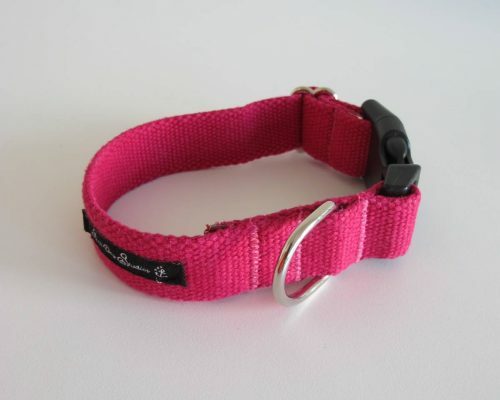 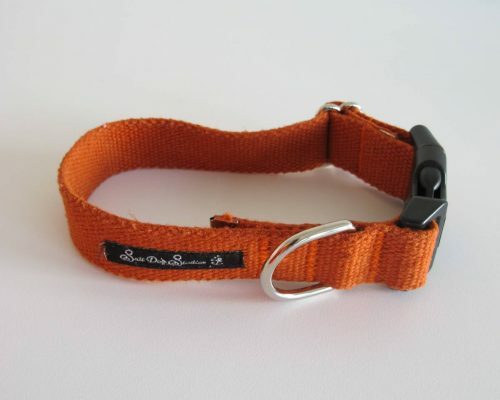 Each of our Hemp dog collars are standard length of approx. 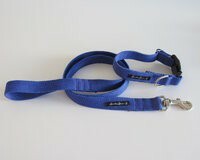 1 metre.